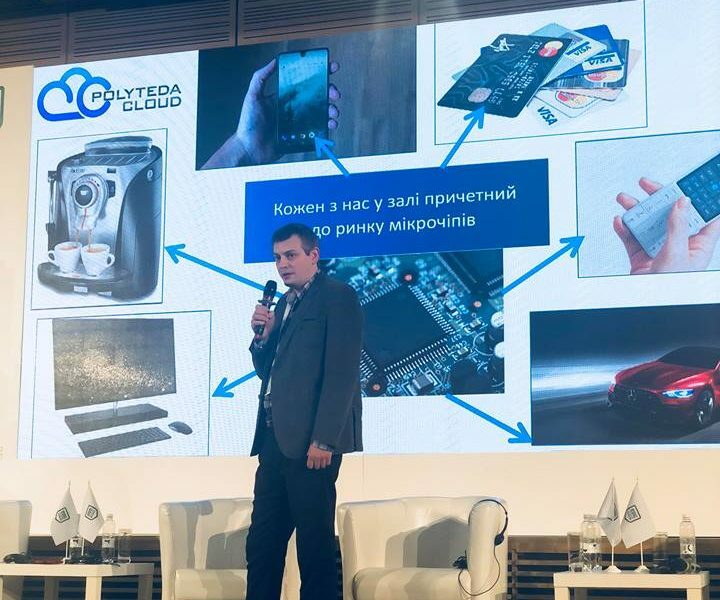 Alexander Grudanov, CEO of POLYTEDA CLOUD, in the section «Made in UA cases»of Kyiv Investment Forum shared the successful experience of obtaining financing from the European Union within H2020 programme for SMEs. Kyiv Investment Forum is an annual platform for city council authorities, business community and representatives of public sector to discuss the investment potential of Ukraine’s capital. Key topic at the 2018 Annual Kyiv Investment Forum – innovations. Conversation between city council authorities and business community. Investment promotion, development of new projects and solutions of Kyiv city. “This is a great opportunity to recall from the European Union supports high-quality European initiatives, in particular Ukrainian ones. 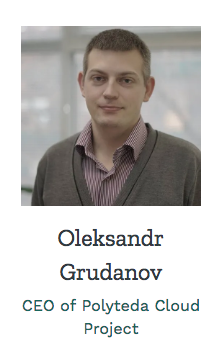 Alexander Grudanov has 15 years of microelectronics industry experience combined with over 8 years of expertise in memory compilers and custom memory development. 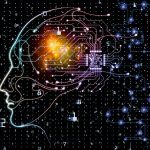 Having obtained and evolved the leadership and execution skills in his late 20s, Alexander is constantly adopting the experience learned from international communication & partnerships and global EDA development. Significant part of his job is devoted to promoting R&D opportunities of Ukraine to the global professional EDA community to make his country and its potential visible on the international scene. POLYTEDA CLOUD has become the first Ukrainian Horizon 2020 Phase 2 winner with the project called “Innovative Cloud-Based PV Workflow for Semiconductor Foundries”. 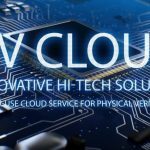 POLYTEDA CLOUD develops PVCLOUD – cloud-ready PV-workflow based on the fastest and most accurate flat engine in the market with hierarchical and multi-CPU capabilities. 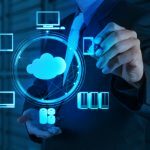 POLYTEDA CLOUD introduces an innovative, new business model to the traditional EDA industry. 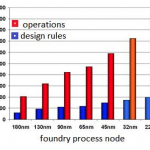 PowerDRC/LVS addresses the complex “physical verification” stage of microchip design, critical before the actual manufacturing at the semiconductor foundry. Horizon 2020 is the biggest EU Research and Innovation programme with nearly €80 billion of funding available over 7 years (2014 to 2020). 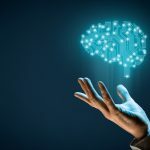 Horizon 2020’s SME Instrument is dedicated to funding innovative businesses to create a European Champions League for innovative companies and start-ups.